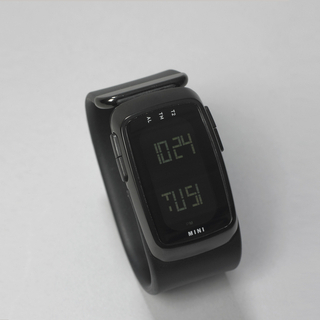 See more objects with the tag electronics, personal accessory, watch, fitness, motion tracking. 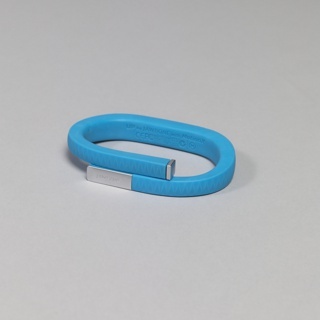 This is a Activity Tracker. 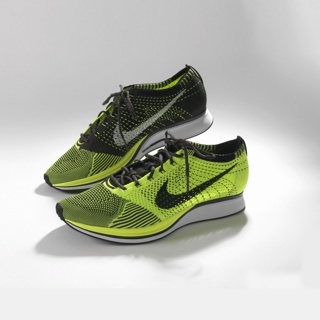 It was designed by R/GA and manufactured by Nike, Inc. (Beaverton, Oregon). It is dated 2012 and we acquired it in 2017. Its medium is thermoplastic elastomers, polypropylene, magnesium, stainless steel. It is a part of the Product Design and Decorative Arts department. The Nike+ FuelBand, a wrist-worn activity tracker, is part of a larger wearable technology movement tied to the concept of the quantified self. At the time of its release, a metric system of fuel points offered a new way to tally fitness. The associated online platform integrated social media and included a leaderboard to motivate users. 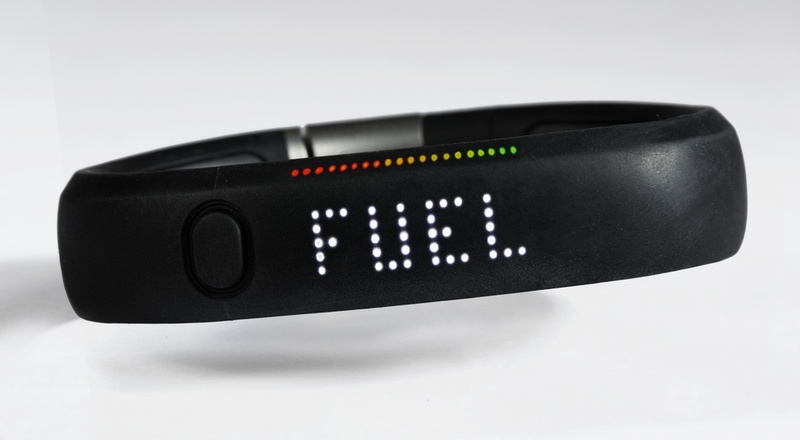 The release of the FuelBand was representative of Nike’s expansion from apparel to technology and data services.